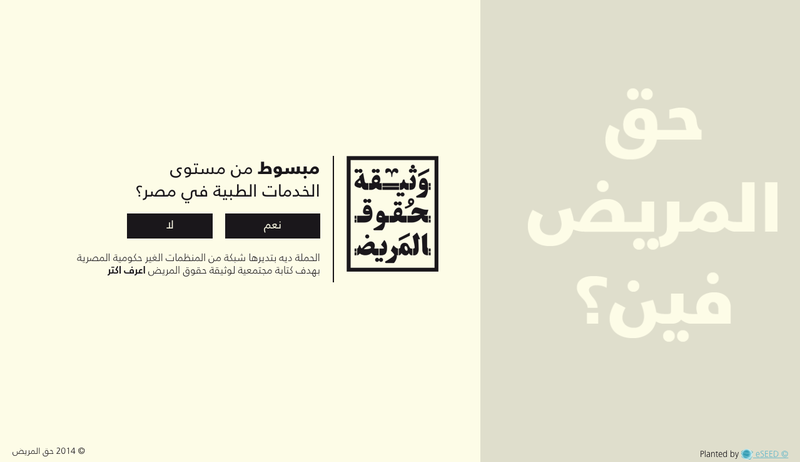 We needed to create an appealing way to collect people’s opinions about how should an Egyptian Charter for Patients’ Rights look like. We had no idea how to do it! eSEED immediately grasped what we wanted and managed to deliver us something that works, that looks great and that exceeded our expectations. 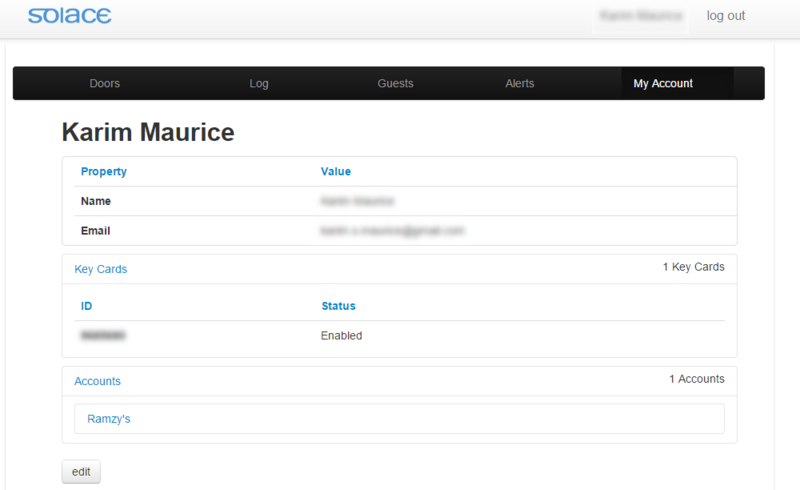 They kept us involved in each milestone, taking our feedback at every step making the process super-efficient and easy. 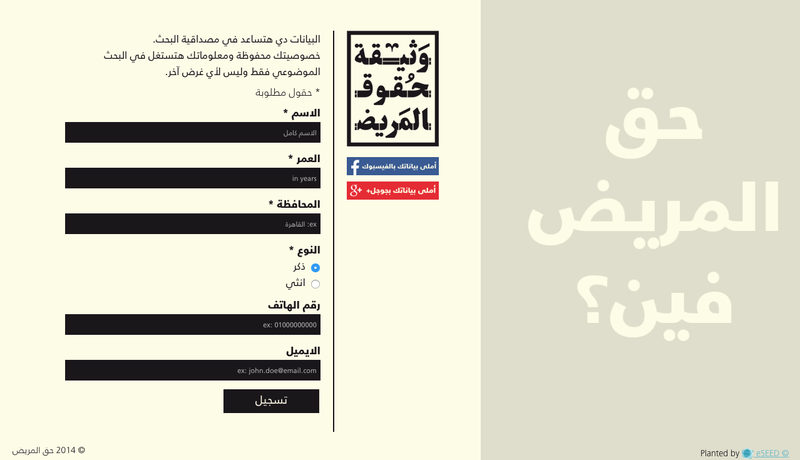 I recommend them for accuracy, efficiency and style. This entry was posted on November 3, 2014 by eseed. eSEED has invested over 1,152 hours (144 days) of Research & Development into the Solace Controls Web Application for it to blossom into the most secure, reliable, easy to use, efficient iteration of this powerful web application. 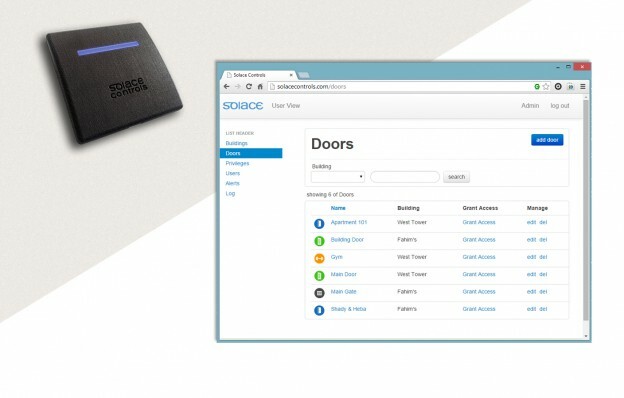 View and open all doors they have access to using sophisticated, encrypted communication with Solace Controls network controller devices. 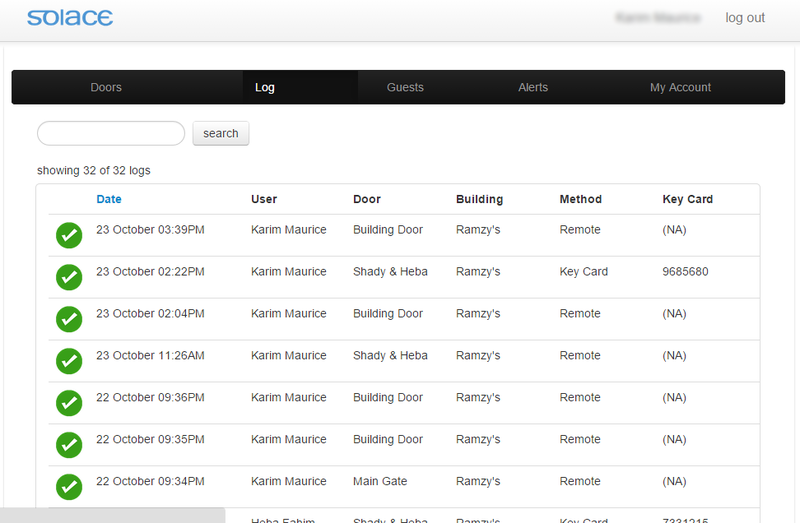 Manage guests on any door they own, a guest does not necessarily have to have a key card, they can open the door using their mobile app. 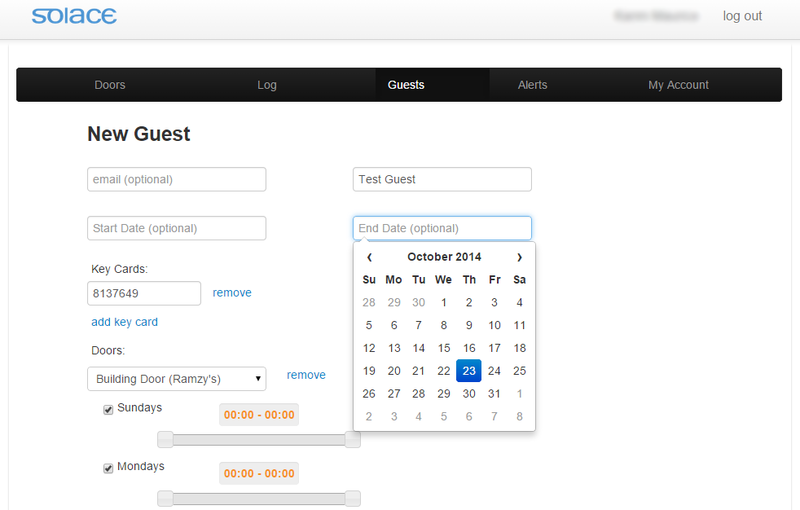 A guest can be allowed access at specific times from specific opening door methods. This entry was posted on October 23, 2014 by eseed. 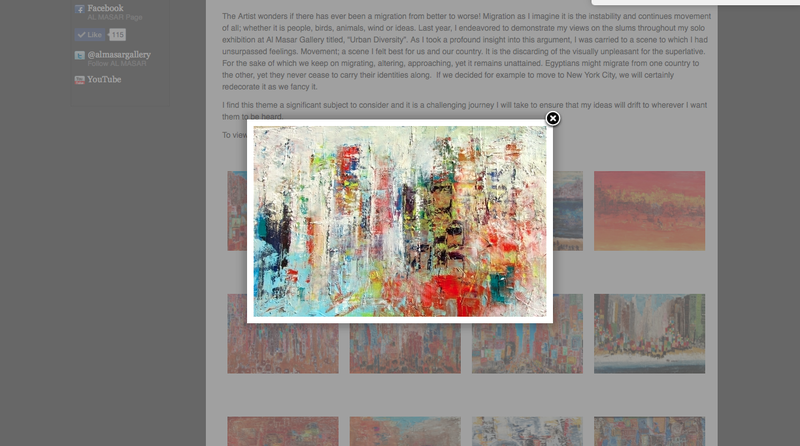 As meticulous of an Art Gallery as there could possibly be. We are talking precision to the nearest millimeter. 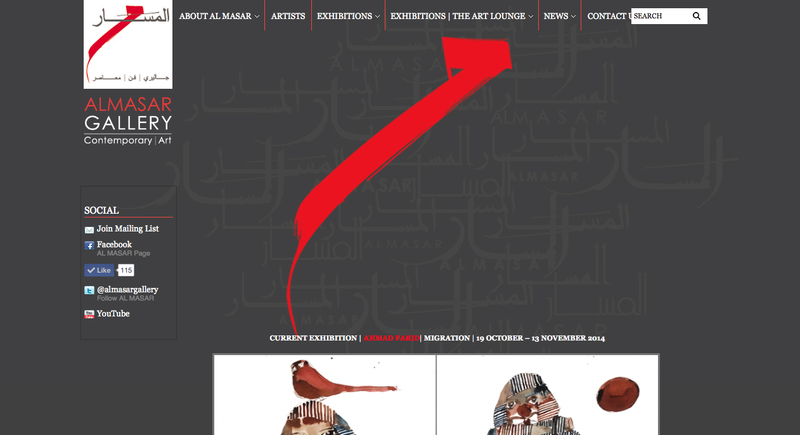 From colors, fonts, shapes and sizes to precisely fit what Al Masar Gallery is all about: Art. 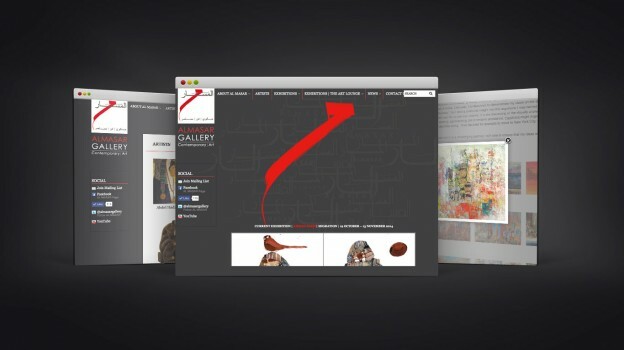 Fitted with a robust, powerful Gallery Manager on the inside to simplistically display on the outside. 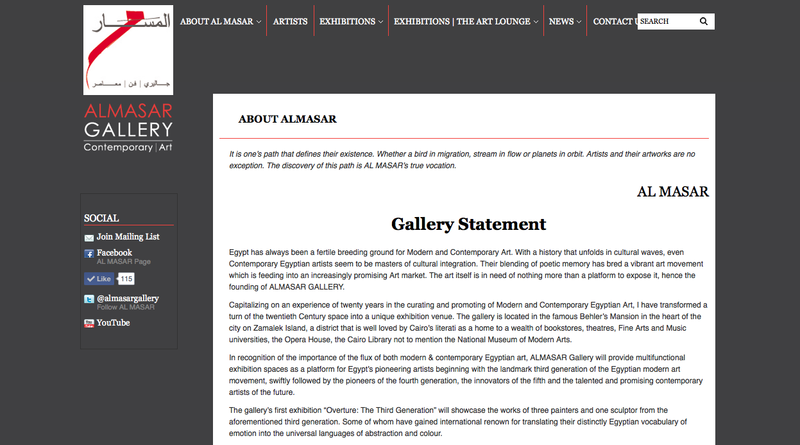 Al Masar gallery also has some beautiful HTML templates for their newsletters with a variety of layouts to choose from. 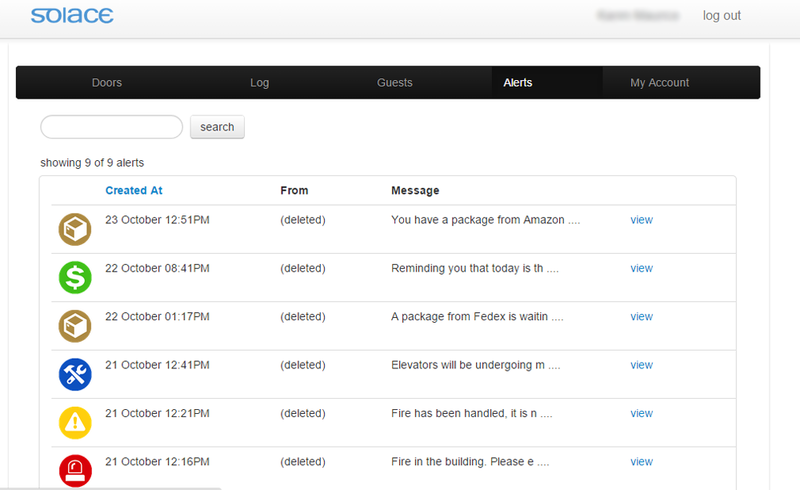 It is also fitted with a newsletter subscribe/unsubscribe engine to manage their contacts with ease and privacy. 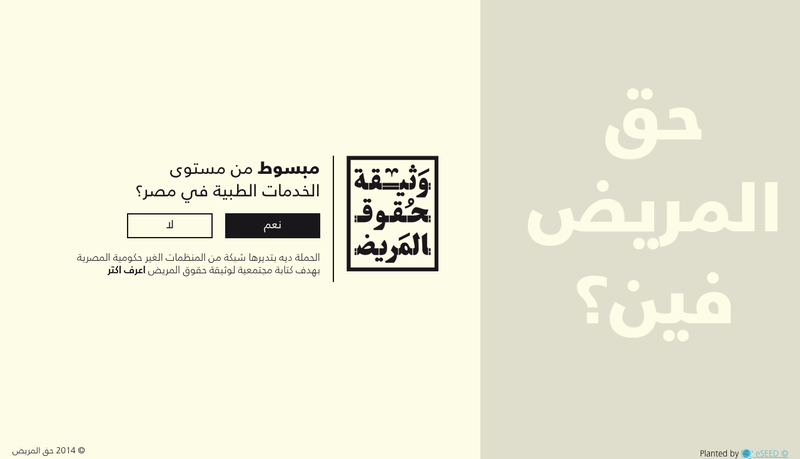 We had the pleasure of appointing eSEED in 2011 to update our website. 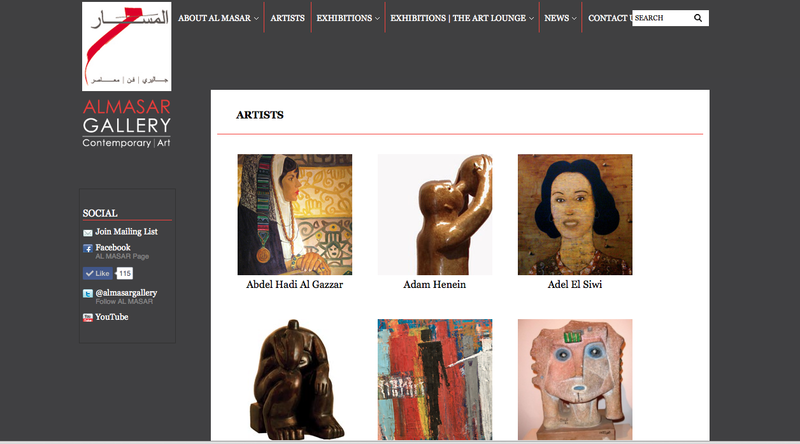 We must admit that eSEED helped in transforming our website into a further user-friendly website. 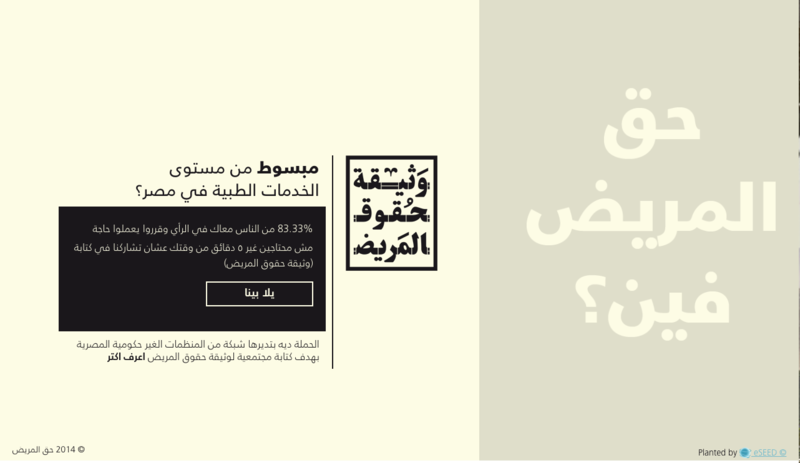 eSEED always had a variety of creative solutions that we found convenient to the users as well. eSEED never failed to meet our deadlines with accuracy, speed, and meticulousness .Therefore, we will be pleased to recommend eSEED at any opportunity. 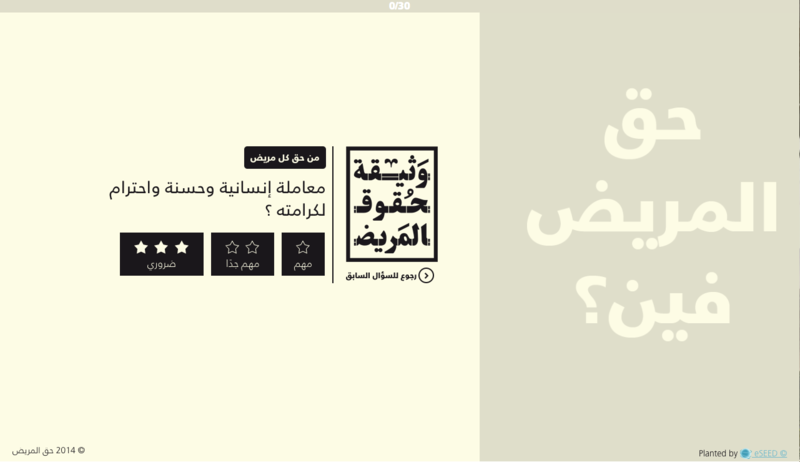 This entry was posted on November 21, 2012 by eseed.